It's your weekly fix of the best new pop music around from Radio 1. 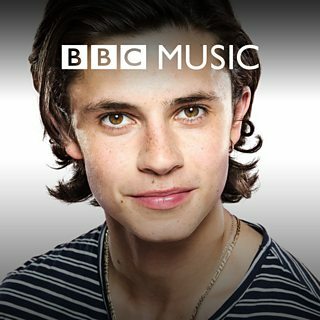 Listen in full as Cel Spellman introduces future hits from Zayn & Taylor Swift, M.O, Little Mix and many, many more. More Radio 1 playlists.